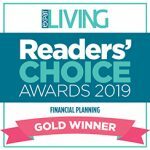 We are pleased to begin 2019 with the announcement that we have been voted as the top firm for Financial Planning Services at Expat Living’s Reader’s Choice Awards 2019. 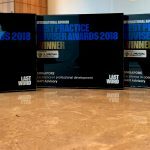 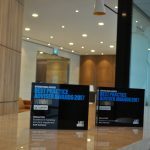 AAM wins at International Adviser’s Best Practice Awards in “Excellence in Marketing & Client Engagement” and “Excellence in Social Media” categories. 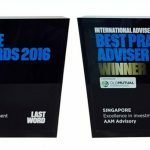 We are pleased to announce we have won International Advisor’s Best Advisor Awards 2016 in 2 categories. 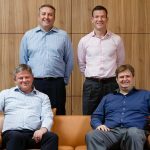 Old Mutual Wealth completes on 100% stake in AAM – There is no change to the advisory or management team at AAM.